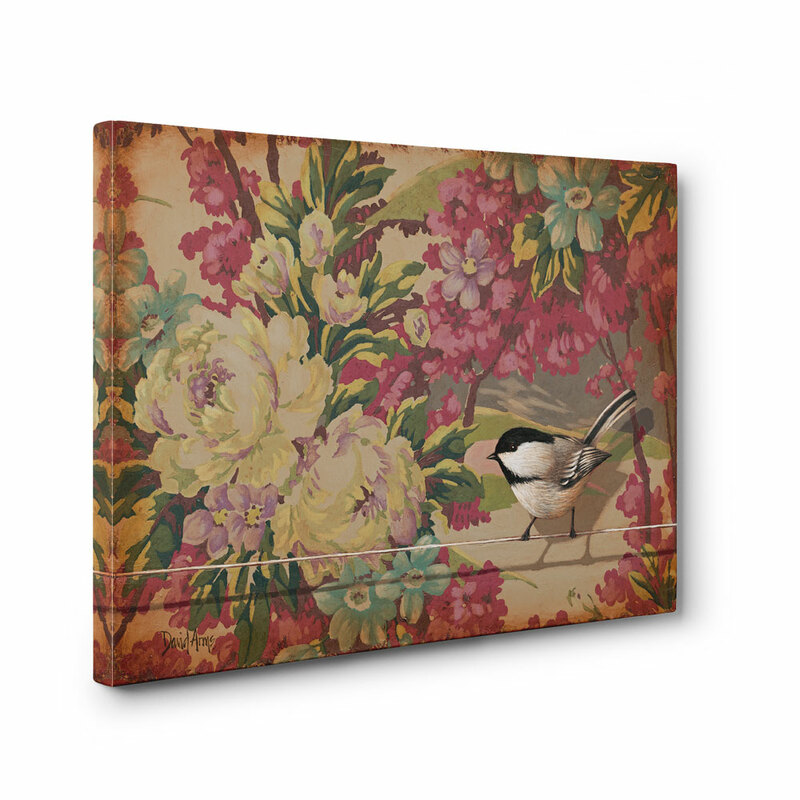 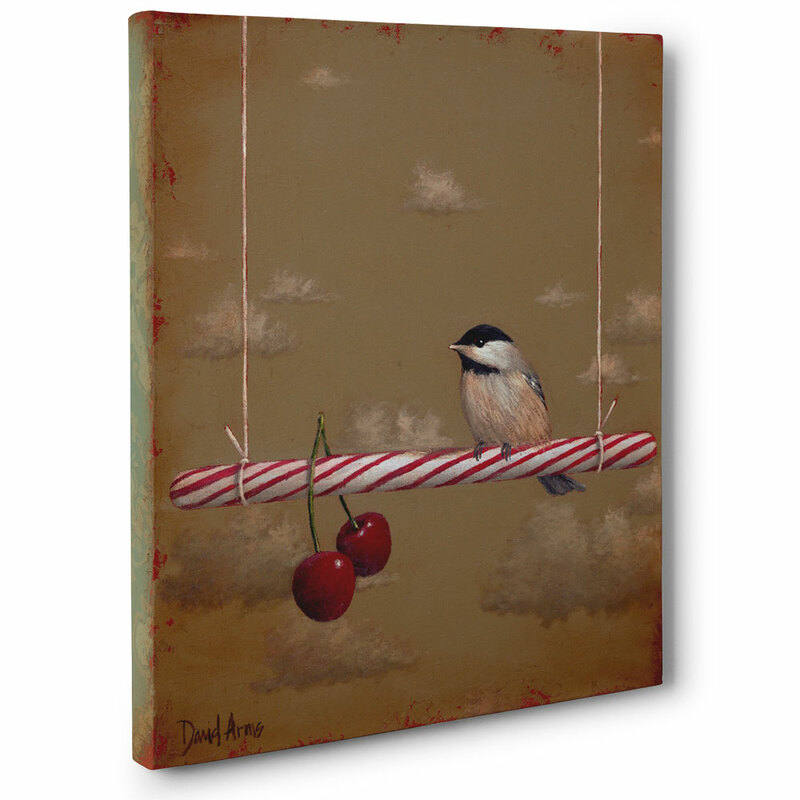 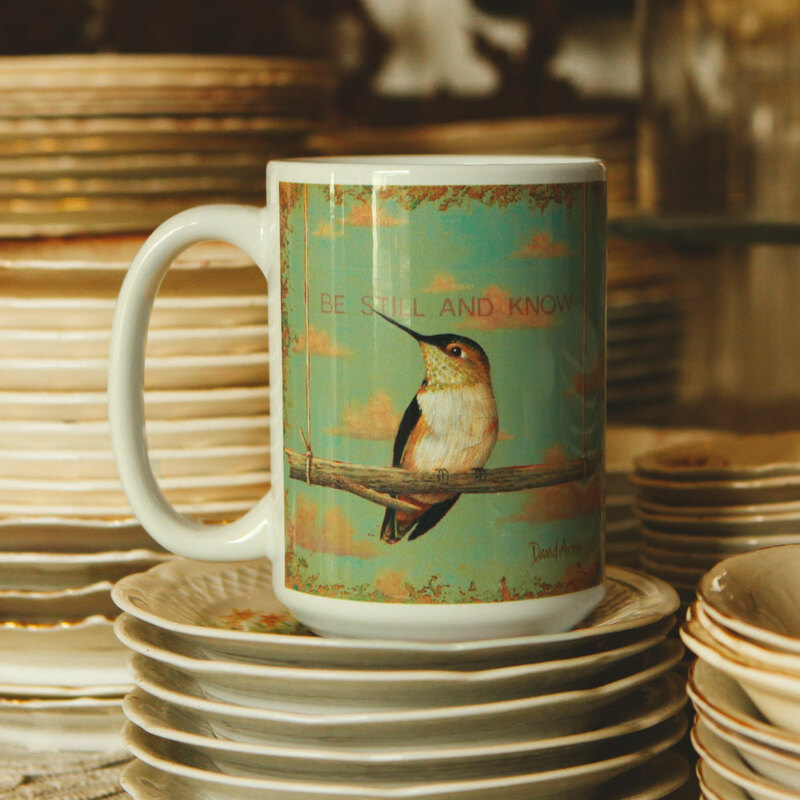 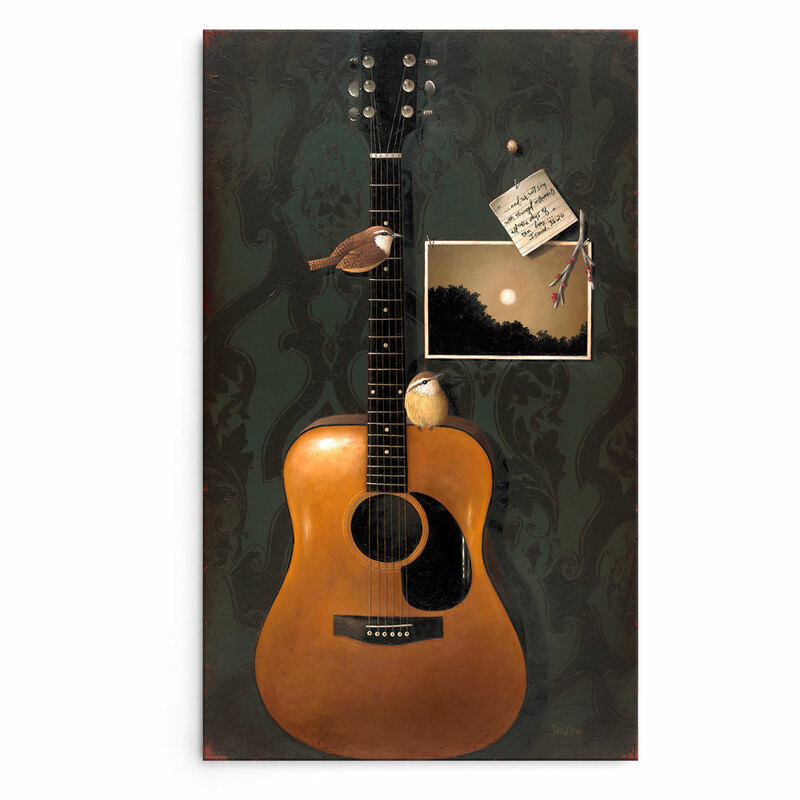 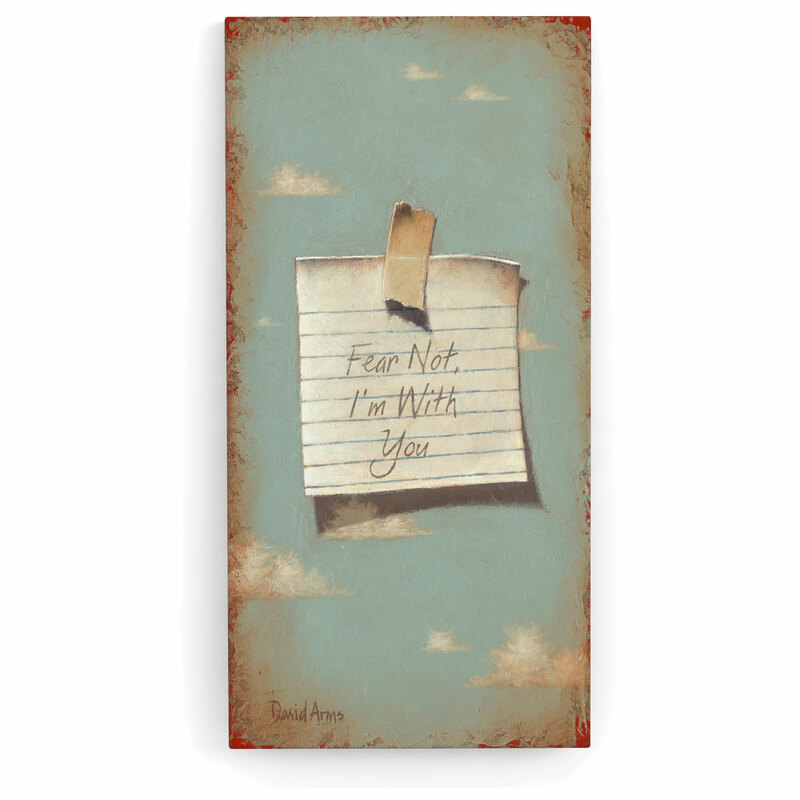 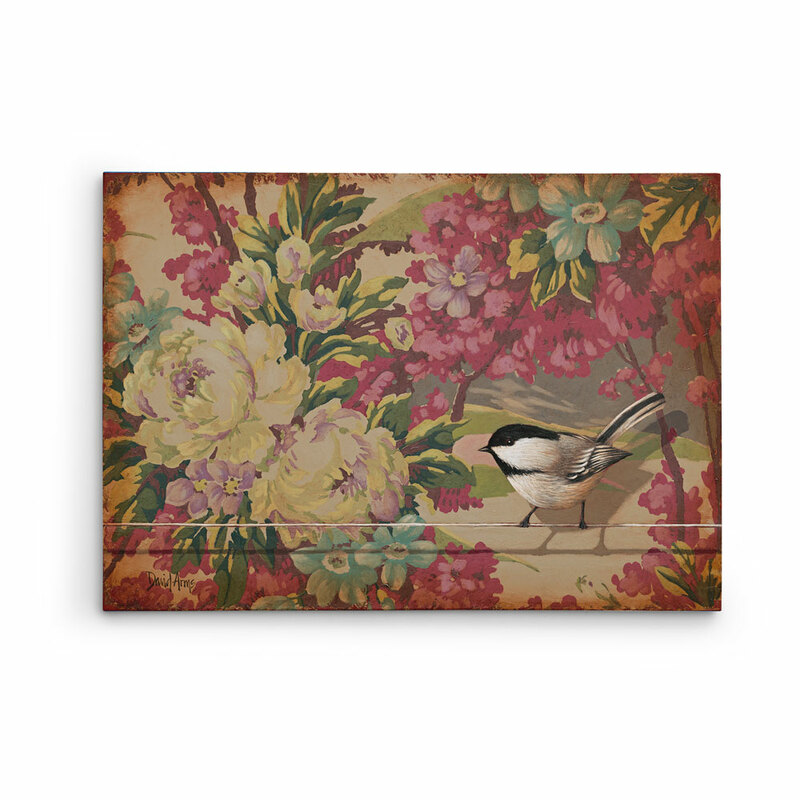 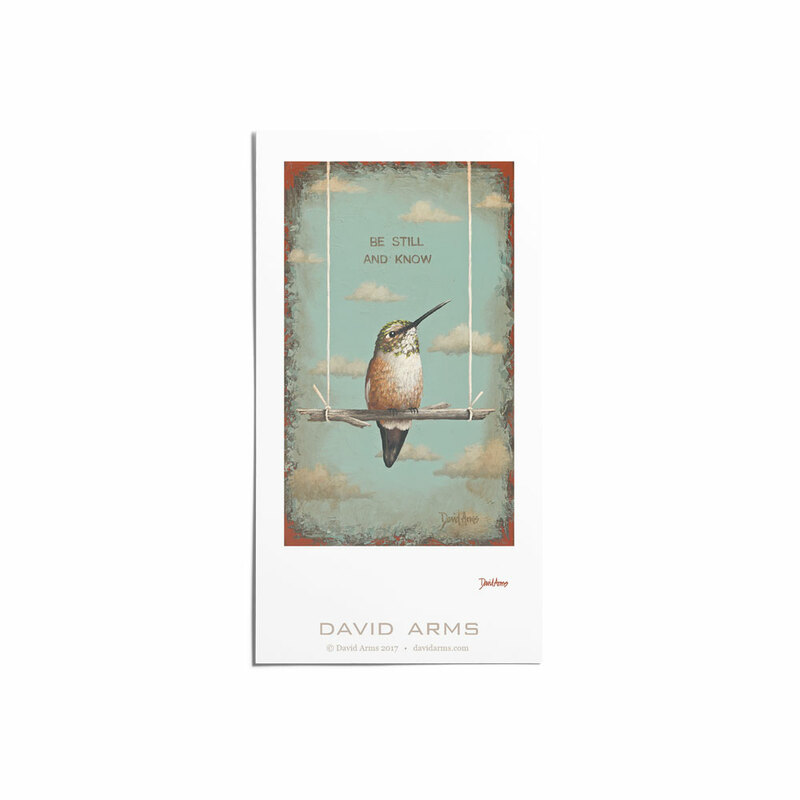 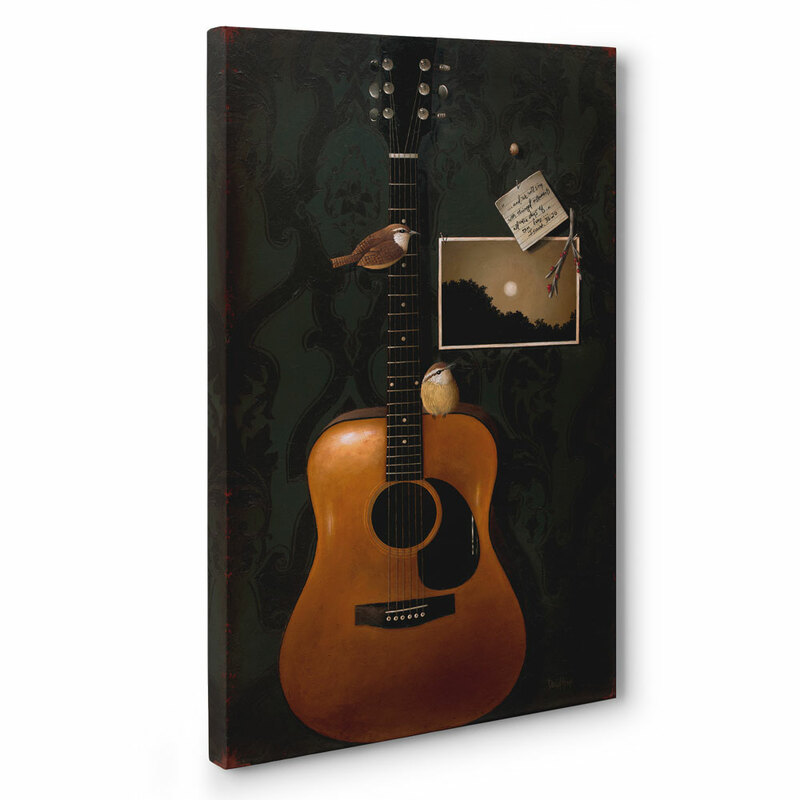 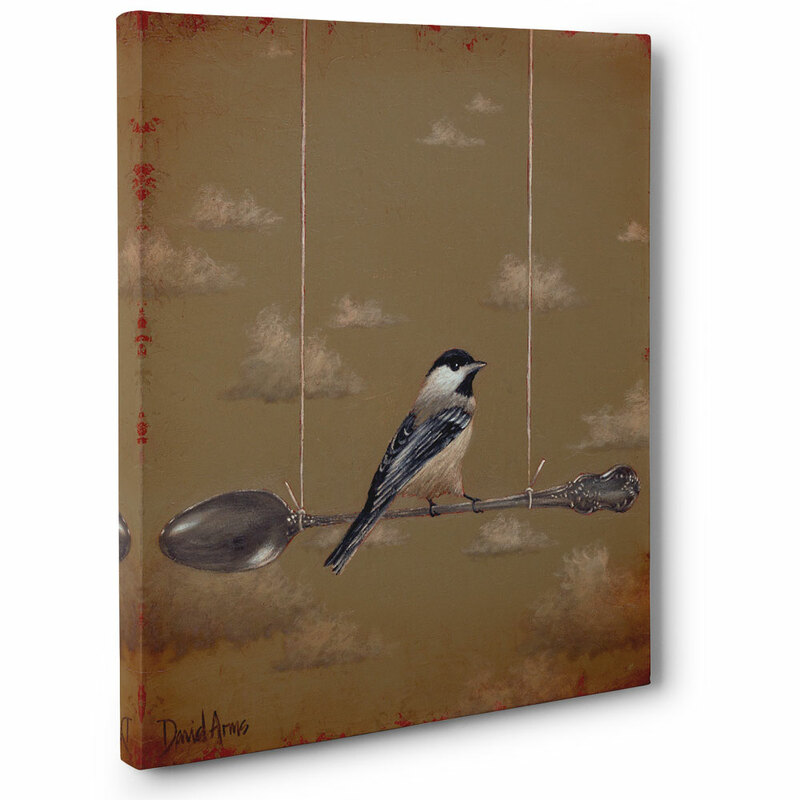 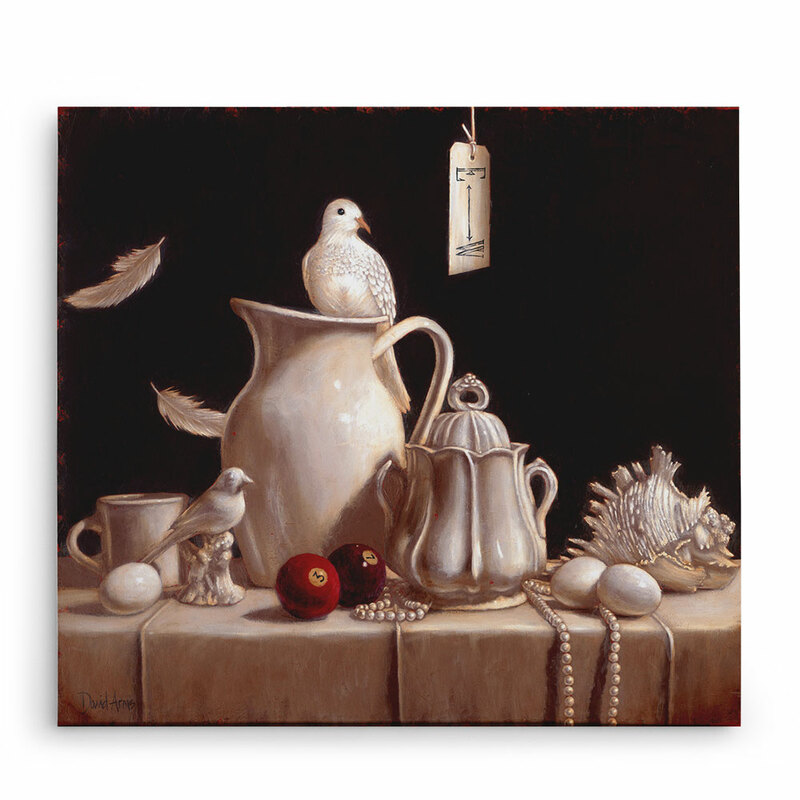 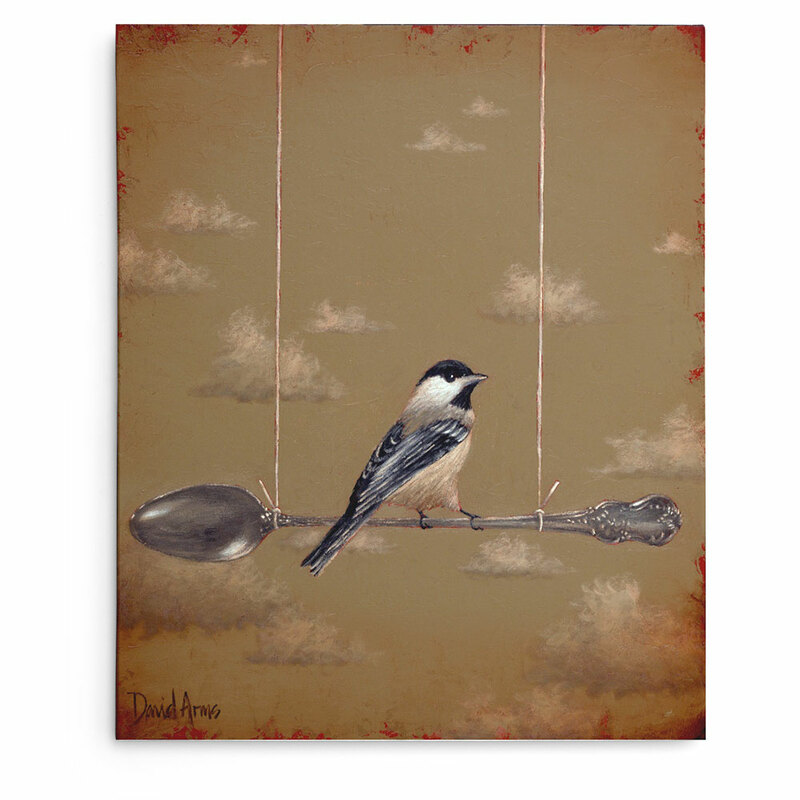 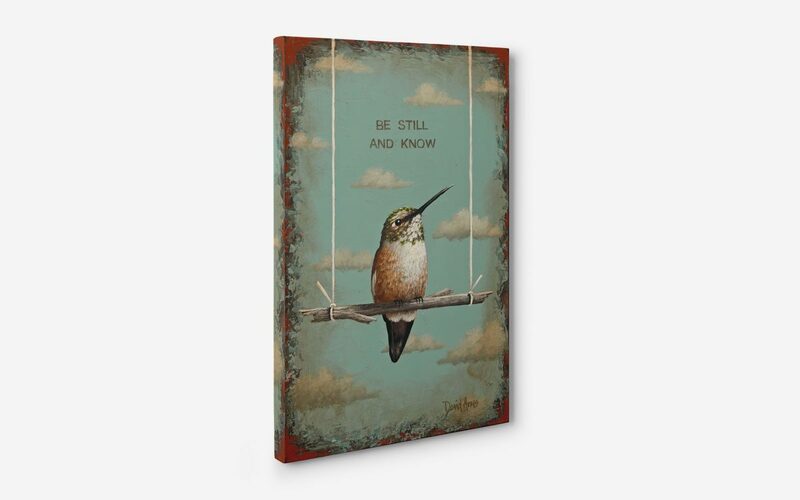 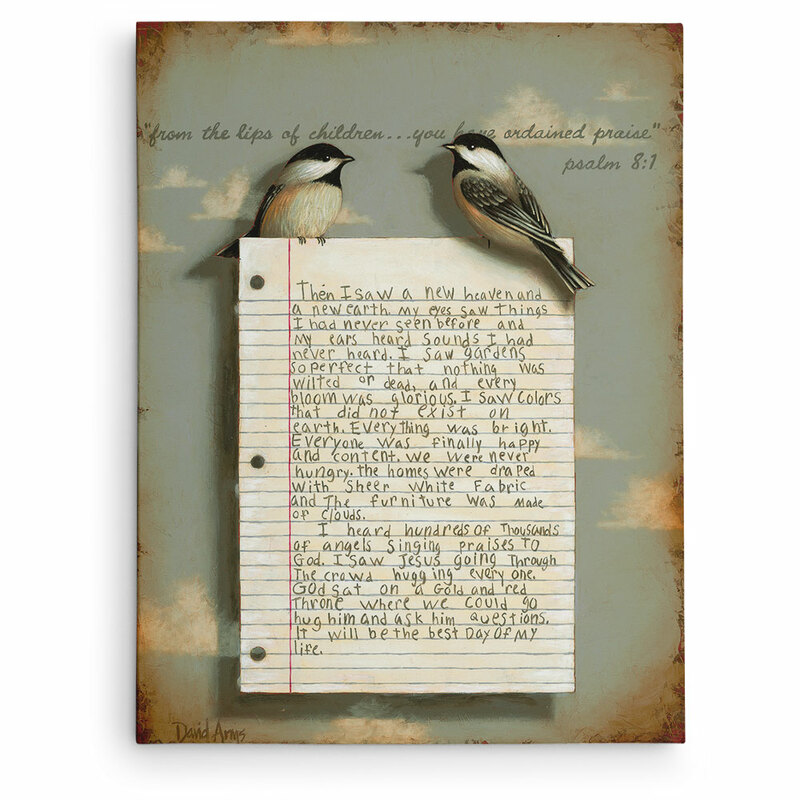 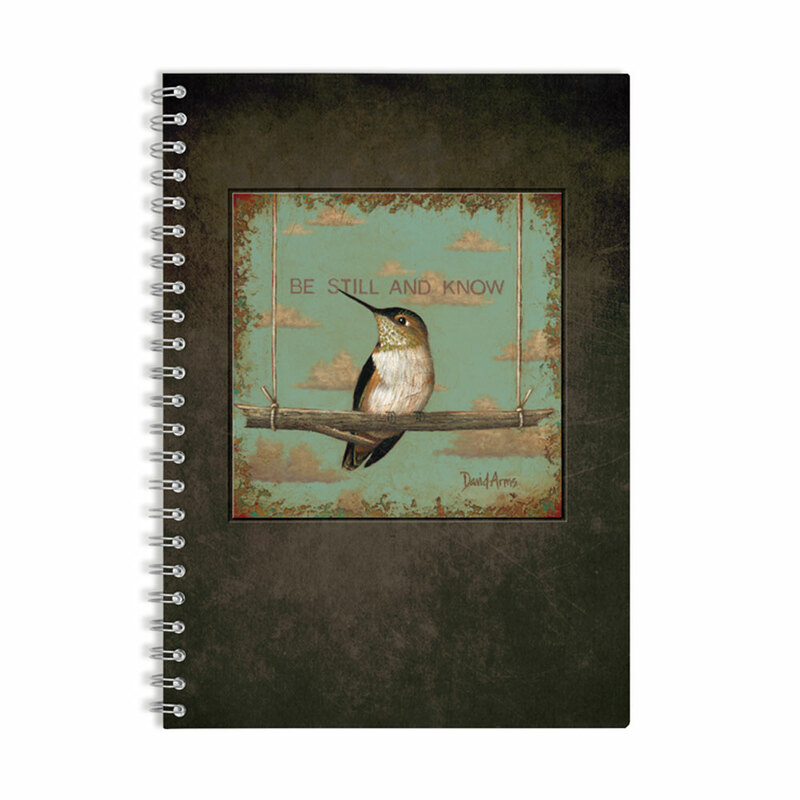 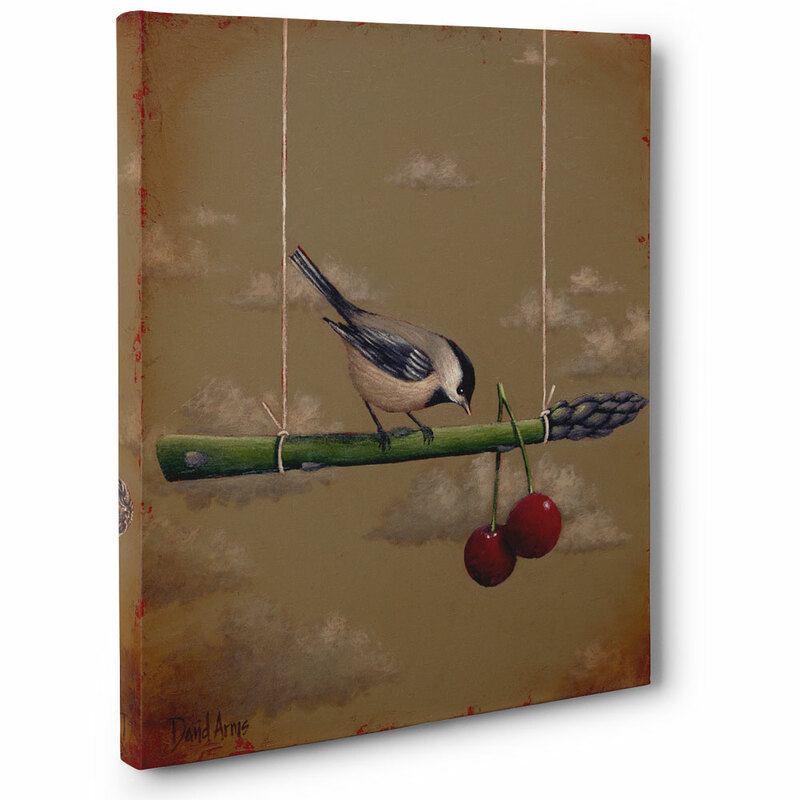 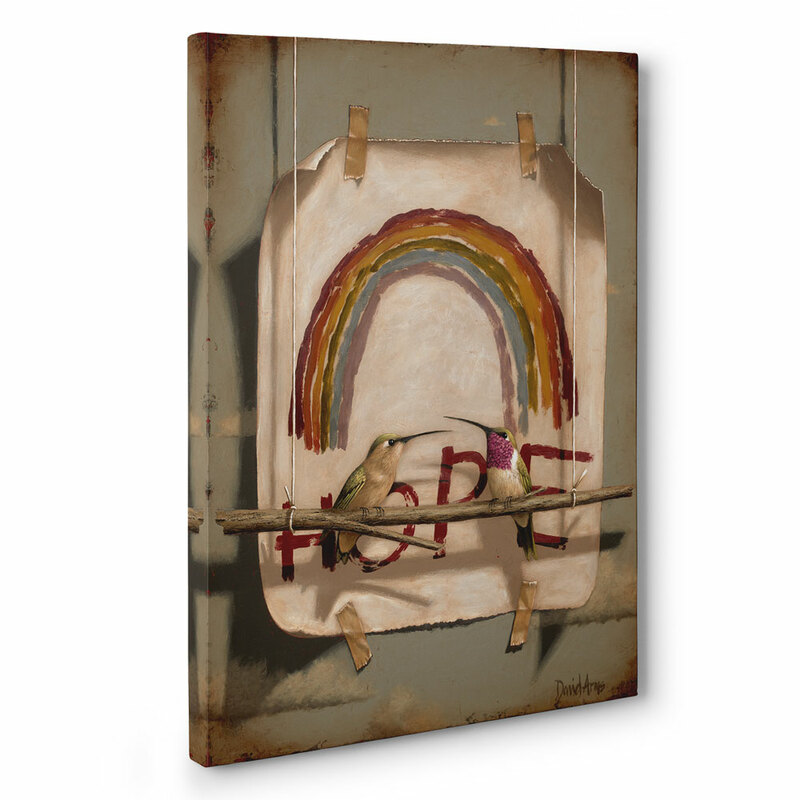 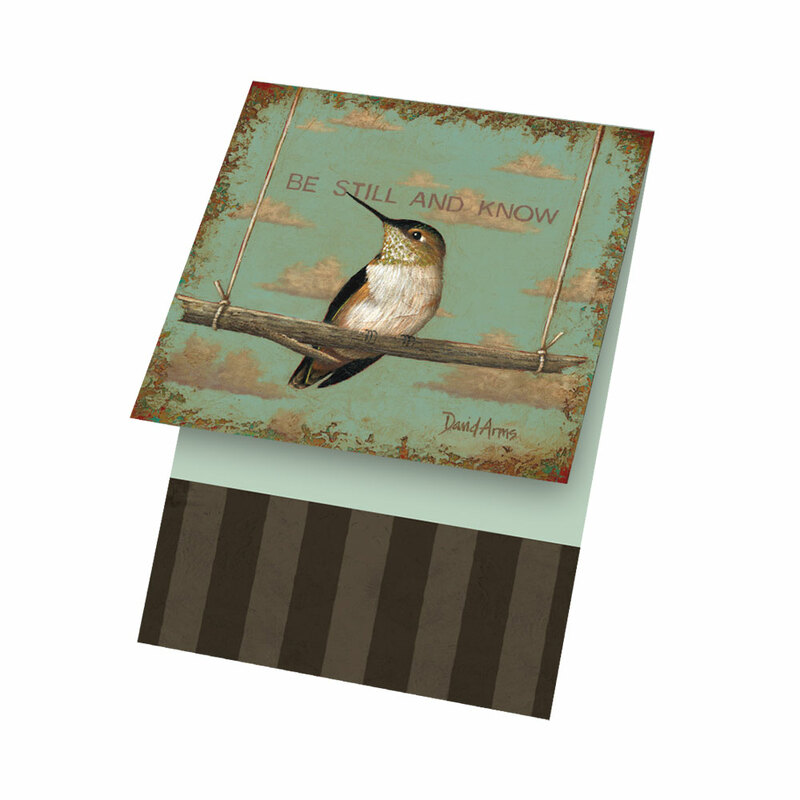 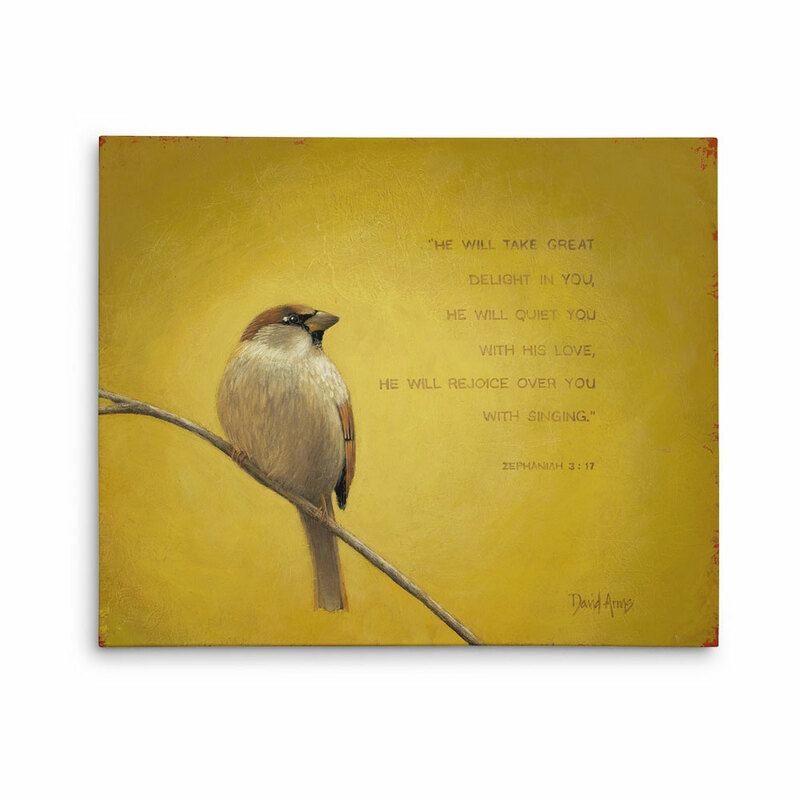 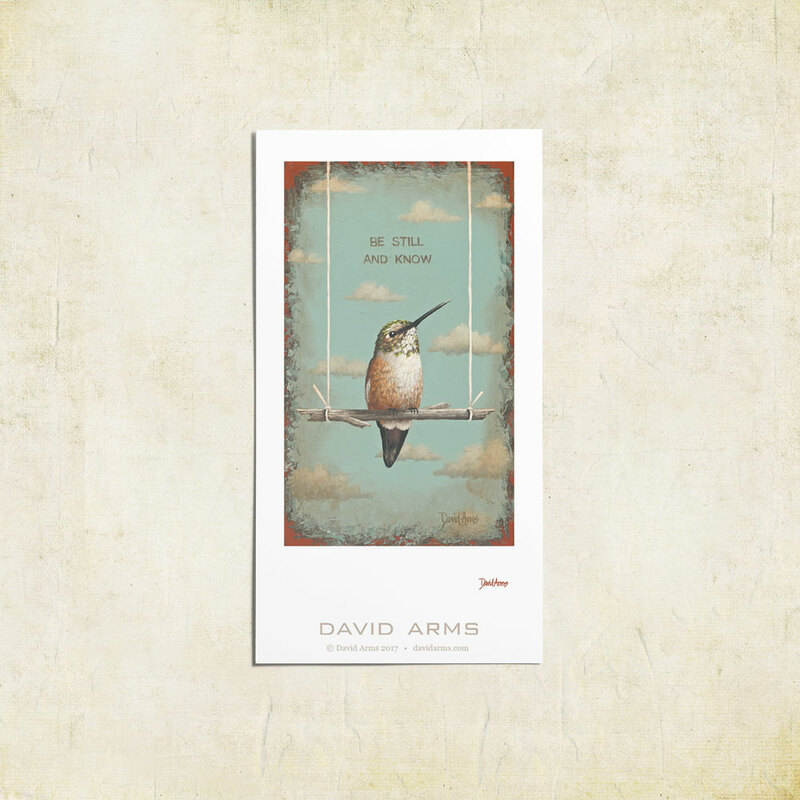 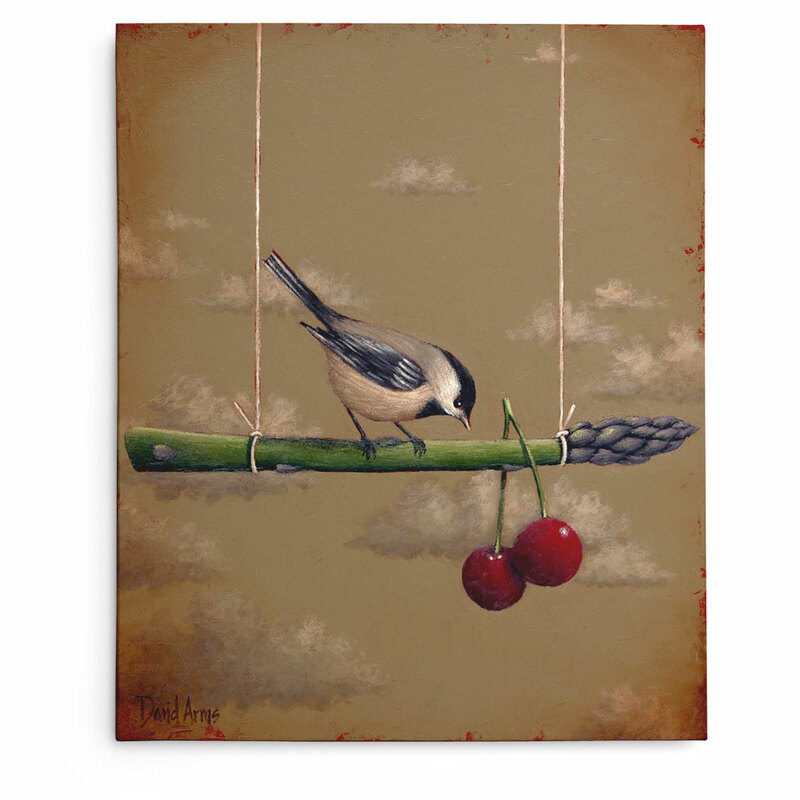 View cart ““Heaven’s Little Reminder” Gicleé” has been added to your cart. 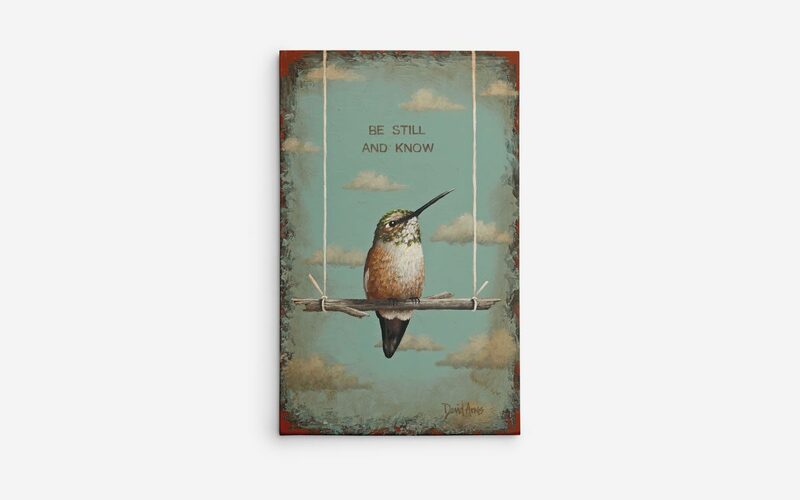 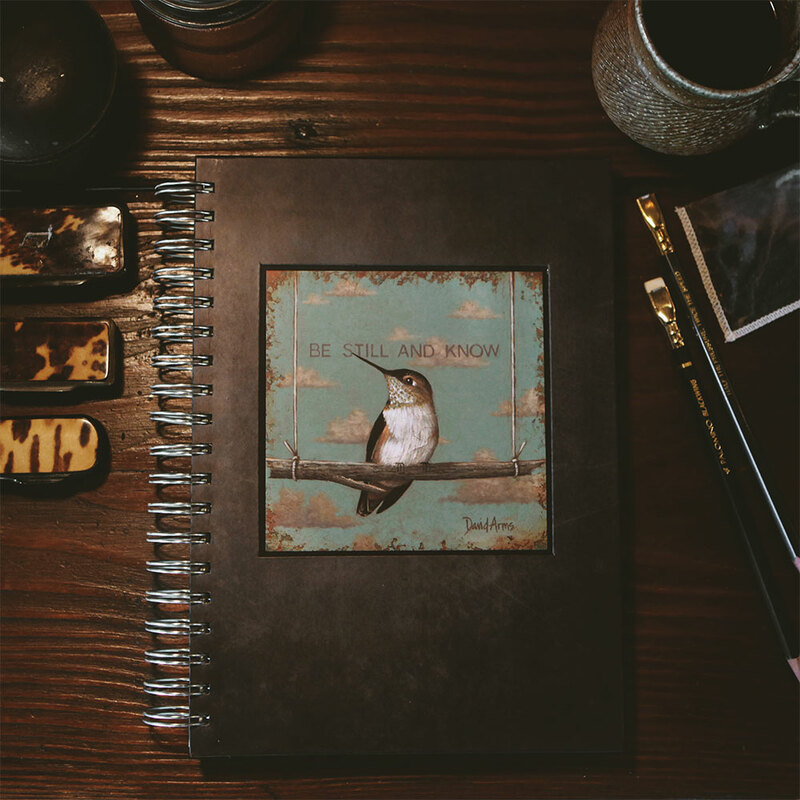 Hummingbirds are an image of perpetual motion. 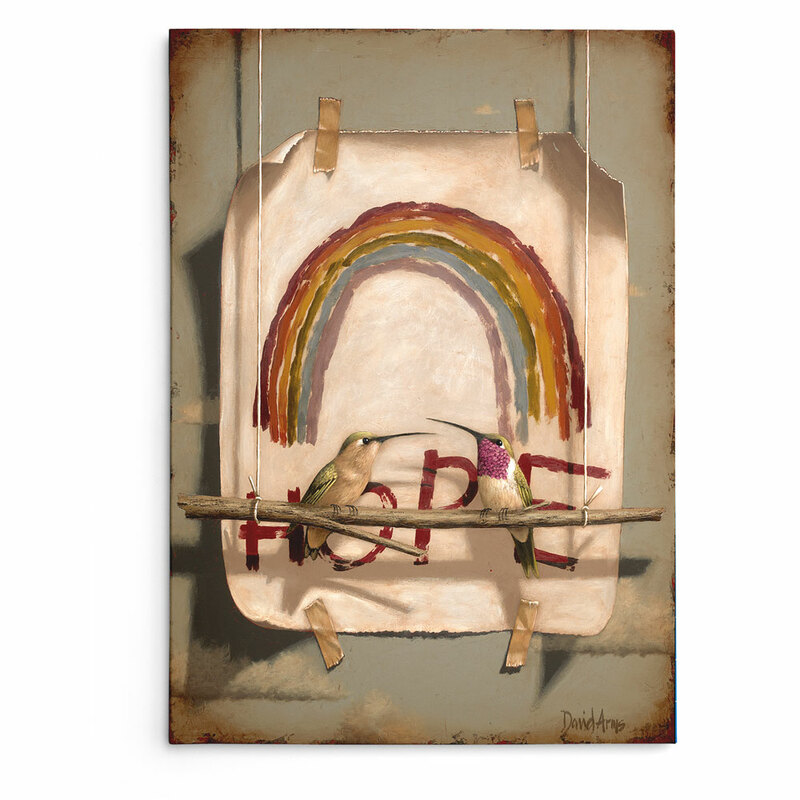 When you do see one still, it is a bit of a shock. 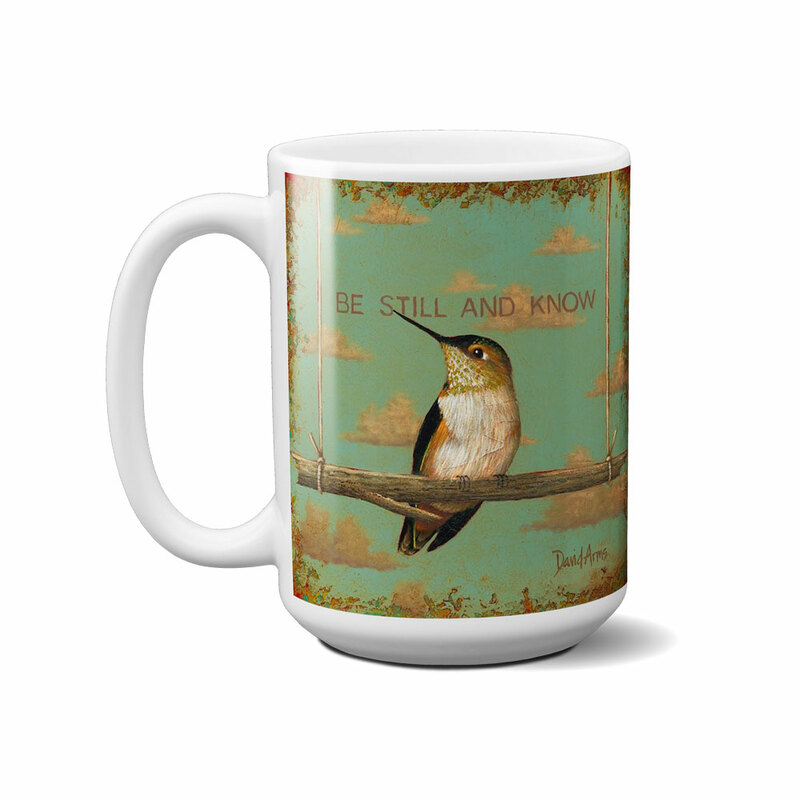 Like us, being still can seem unnatural. 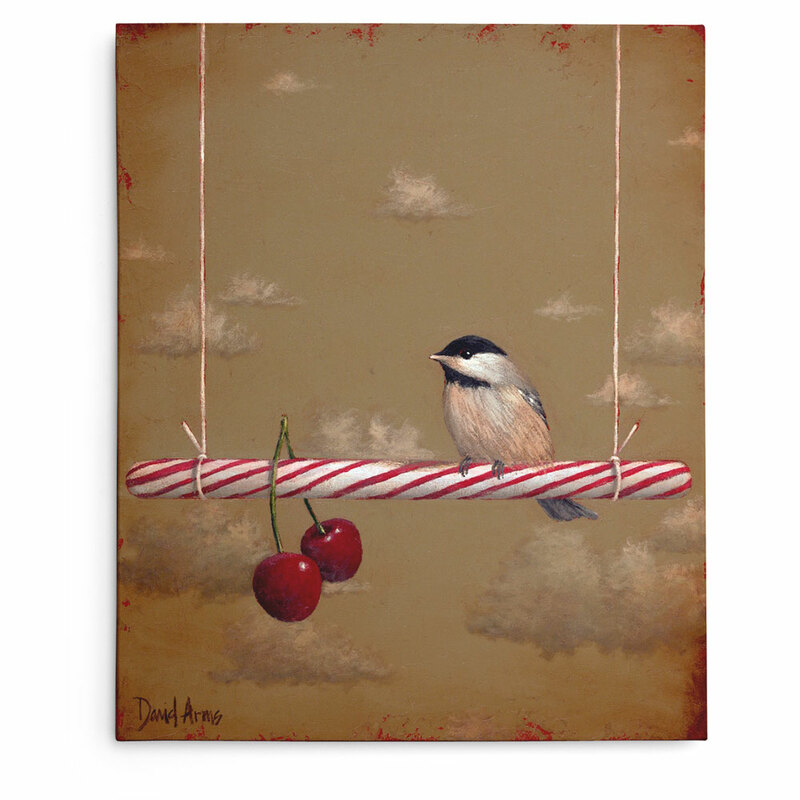 Here one sits, still, suspended by God. 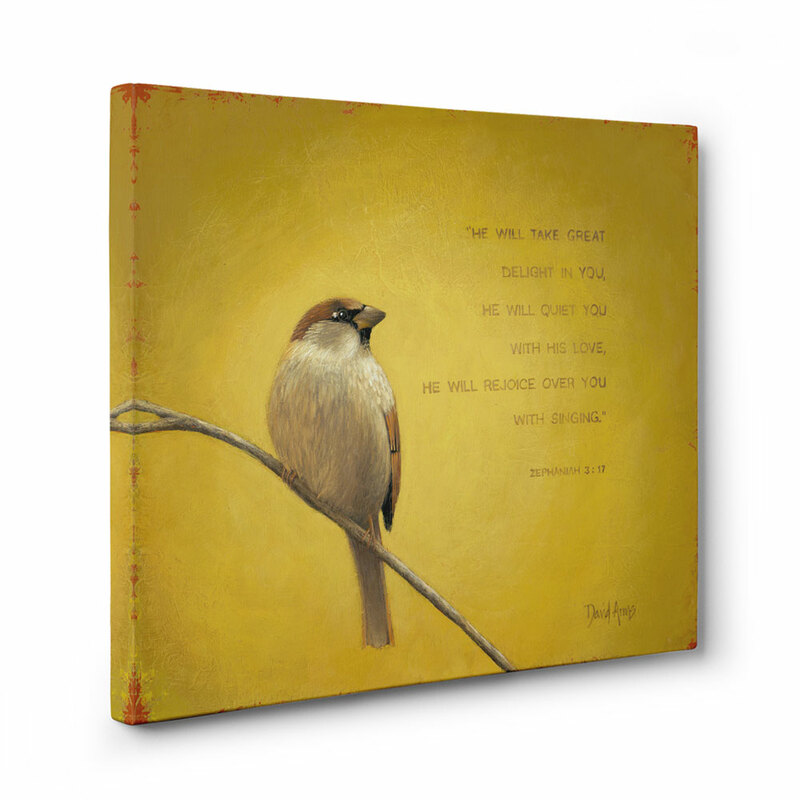 It’s in that stillness that God grows our souls and quiets our hearts.